The bayous of Southern Louisiana are home to some of the planet's most rugged and unforgiving terrain. And hidden deep within these swampy confines lie many of America's oldest mysteries and bone-chilling legends. With its ancient Indian burial grounds and above ground cemeteries, the area has always teemed with eerie sightings. In recent years however, there has been a dramatic uptick in strange occurrences, many of them attributed to a legendary werewolf-like creature known as the Rougarou. In History's newest narrative series, residents of a small bayou town must face their darkest fears when something unknown begins to attack, leading to panic and hysteria. When it's believed the culprit is possibly the Rougarou, or Bigfoot of the bayou, the townsfolk will use whatever means necessary, including the dark arts, to ward off the evil. 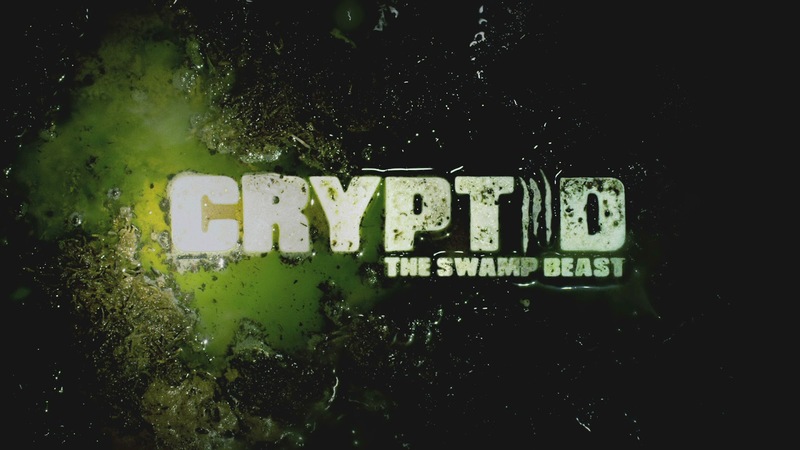 An American folktale comes to life with the story of CRYPTID: THE SWAMP BEAST. I've watched this show a few times and it's pretty good, but more like a drama show than a documentary. Check it out. 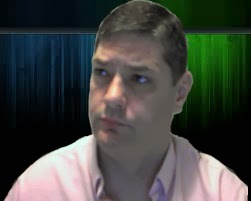 Should We All be Thanking Rick Dyer? Who is Linda Moulton Howe? Ghost Orb or Dust Orb? Best Ghost Video of All Time? Over 90 Sheep found dead! New UFO Documentary Set to Blow the Lid Off! Alien Gifts To The Human Race? 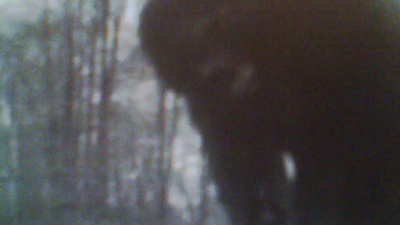 Are bigfoots In Lacey-Keosauqua State Park?